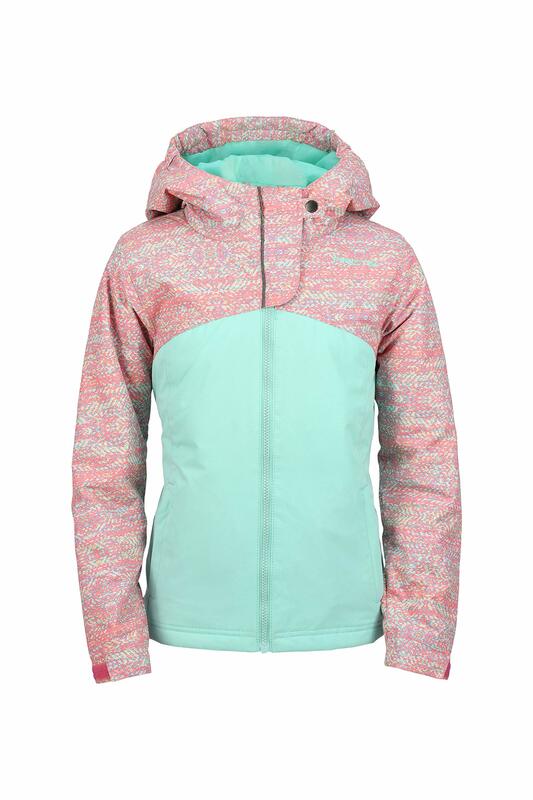 The Arctix youth Suncatcher insulated jacket is an excellent choice for any active, winter venture. This relaxed fit, wind and water resistant jacket will keep you warm and comfortable making your next trip outdoors enjoyable. 100% polyester dobby with ThermaLock w/r + w/p 5000mm coating offers a maximum degree of durability and protection. 210T taffeta lining. 140 grams ThermaTech insulation offers superior warmth. Water and wind resistant thermalock coating. 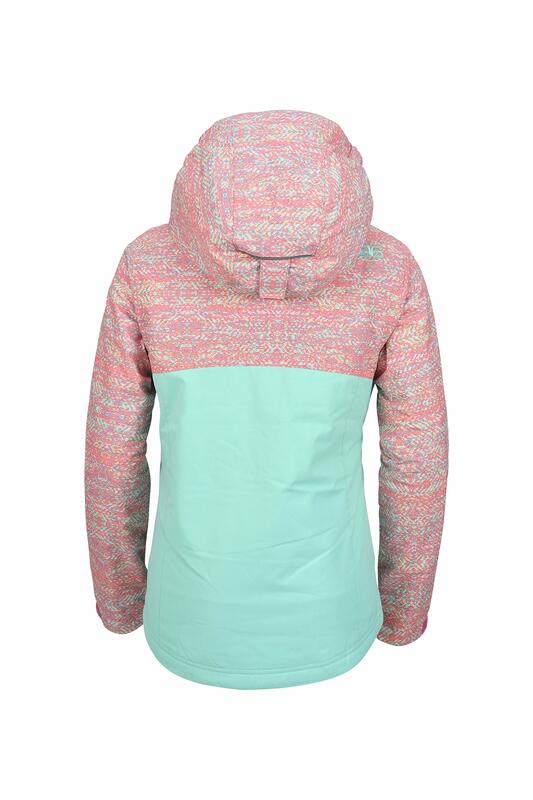 Keeps you warm at temperatures from -20 degree to +35 degree depending on your level of activity. 140 grams of thermatech insulation. Zippered hand warmer style pockets. Interior pocket with closure for added convenience and security. Adjustable cuffs. 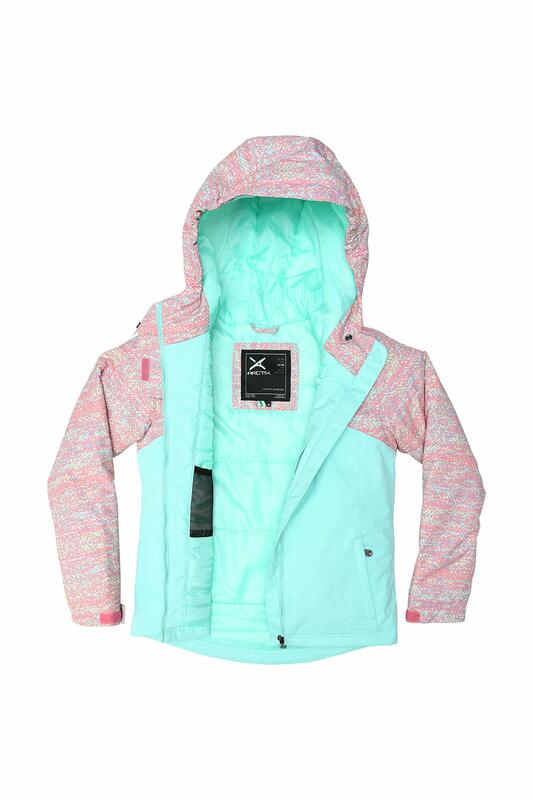 This relaxed fit jacket is machine washable, making it perfect for outdoor activities.